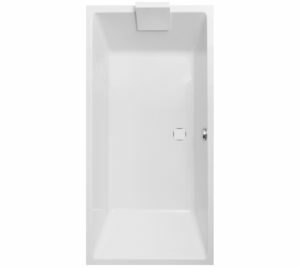 Large corner bath, but it saves space. Convenient access and a large interior space. 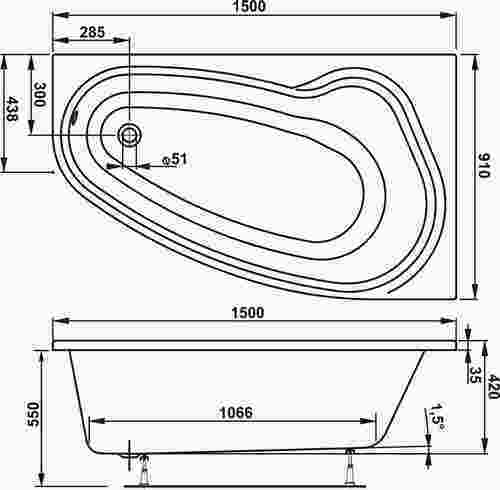 Water capacity 240 liters. 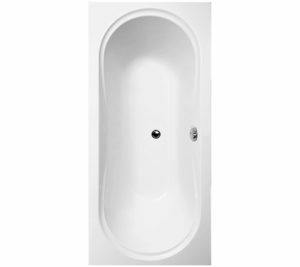 Avona is a corner bath with a clean design and a perfect oval shape. 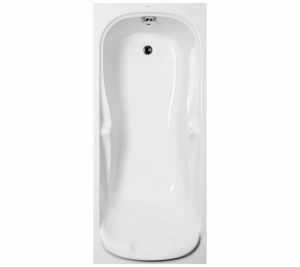 Avona will give your bathroom a classic and practical style.Water capacity 164 liters. The smallest of the series Briana. Practical, spacious and modern. Easy to maintain. Briana combines simple and perfectly balanced shape with contemporary style. Bath has a huge interior space. Water capacity 183 liters. Briana combines simple and perfectly balanced shape with contemporary style. Bath has a huge interior space. Water capacity 217 liters. Briana combines simple and perfectly balanced shape with contemporary style. Bath has a huge interior space. 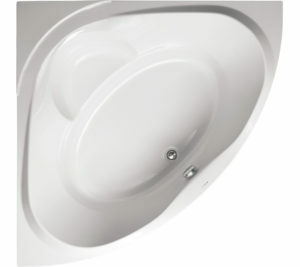 Water capacity 263 liters. 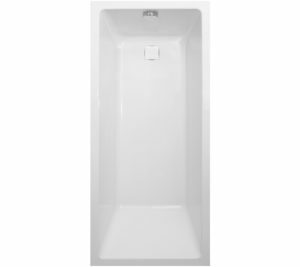 This bath addresses the area of small bathrooms, and is designed to maximize the use of free space. The high quality of unadorned but it is timelessly modern. This design is suitable for those who insist on’s fashion fads. 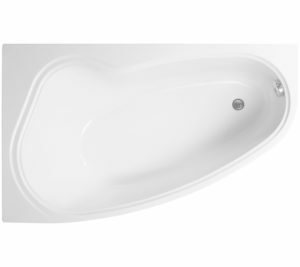 Volume 244 l.
Cavallo range combines both a simple and perfectly balanced shape with contemporary style. High quality unadorned is timelessly modern. This design is suitable for those who insist to fashions. Spaciousness, both in length and width, meaning that they can be both shoulders completely submerged. 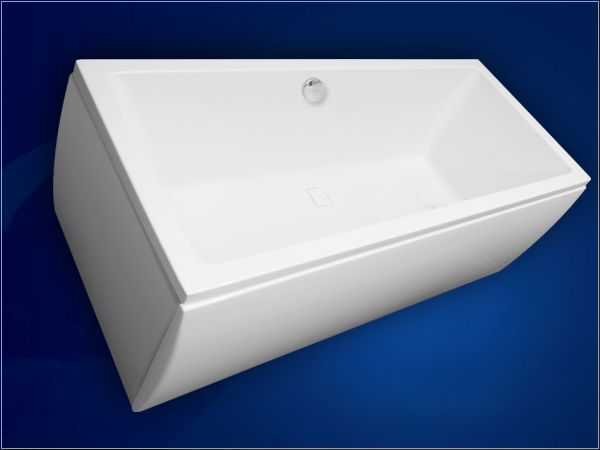 With its simplicity lends the perfect appearance of your bathroom. 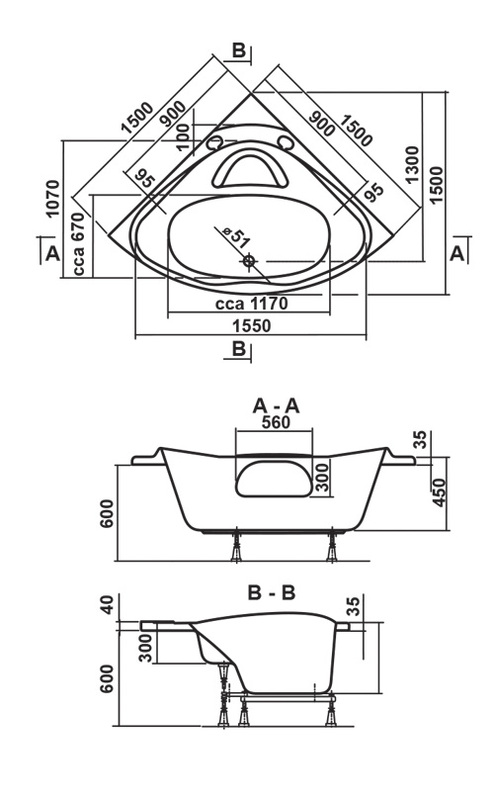 The compact exterior dimensions hide a huge interior space. 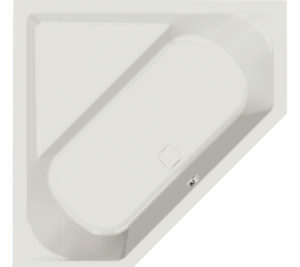 Waste is hidden under the board of Corralit solid surface trap cover. 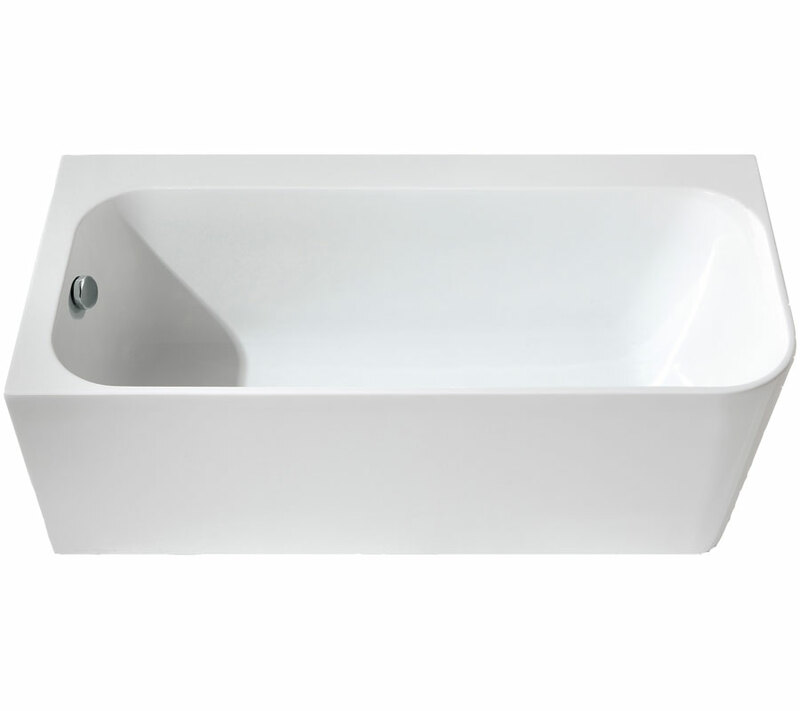 Capasity is 199 l.
Bathtub Cavallo combines simple and perfectly balanced shape with the current style. The high quality of unadorned but it is timelessly modern. This design is suitable for those who insist on’s fashion fads. Tonnage, both in length and width, it means that they can be both shoulders completely submerged under water. 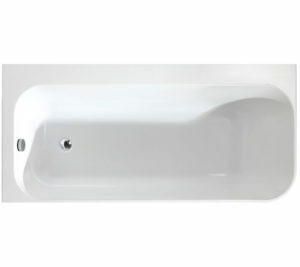 With its simplicity lends the perfect appearance of your bathroom. 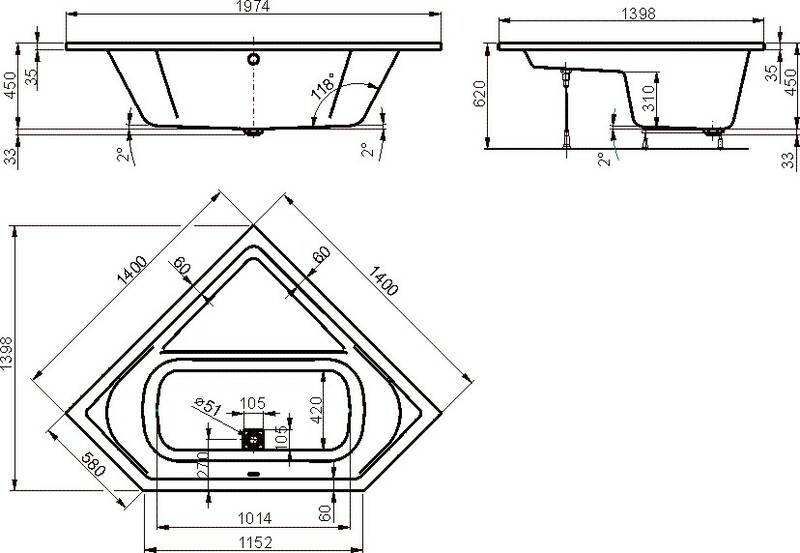 Compact exterior dimensions conceal a huge internal space. Waste is hidden under the plate of Corralitu. 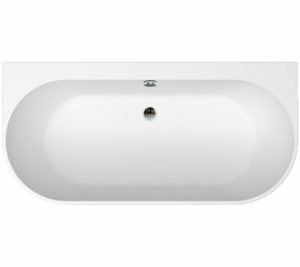 The volume of 214 l.
Bathtub Cavallo combines simple and perfectly balanced shape with the current style. The high quality of unadorned but it is timelessly modern. This design is suitable for those who insist on’s fashion fads. Tonnage, both in length and width, it means that they can be both shoulders completely submerged under water. 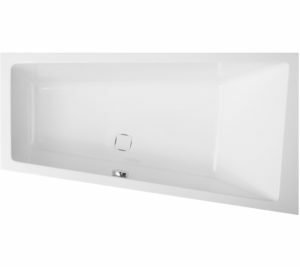 With its simplicity lends the perfect appearance of your bathroom. 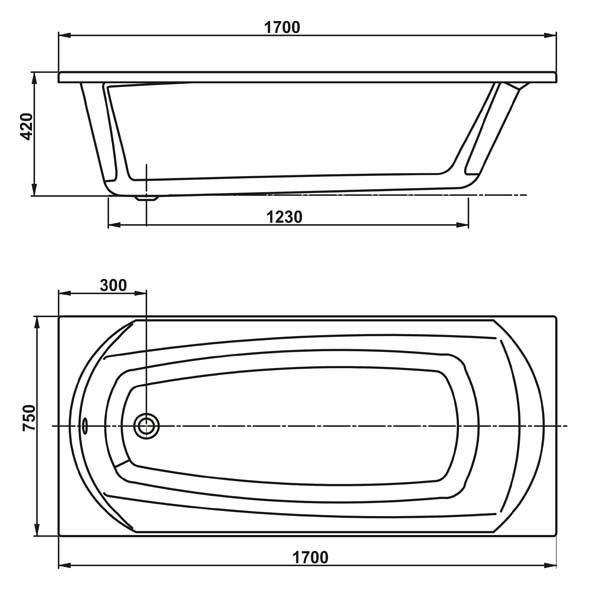 Compact exterior dimensions conceal a huge internal space. Waste is hidden under the plate of Corralitu. Volume 253 l.
Serie Cavallo combines simple and perfectly balanced shape with the current style. 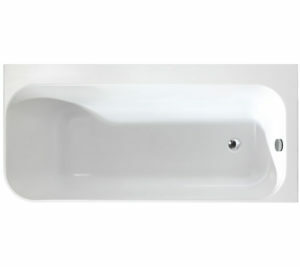 A high quality with no ornament, however, is timeless and modern. This design is suitable for those who insist on a fashion. tonnage, both in the length and the width, means that they may be both shoulders that he completely submerged. 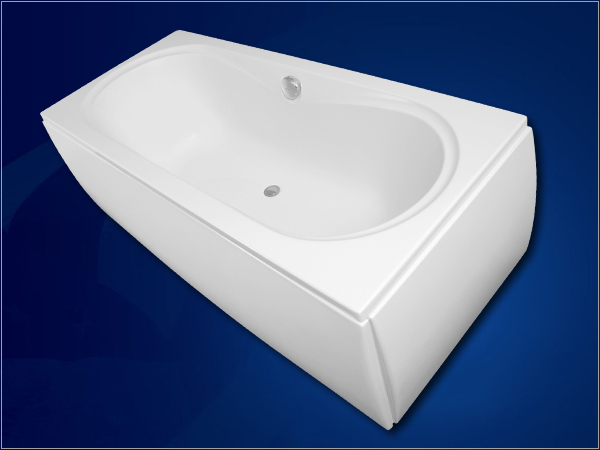 With its simplicity gives perfect appearance to your bathroom. Compact external dimensions whitch hide a huge internal space. Waste is hidden under a corralit cover. 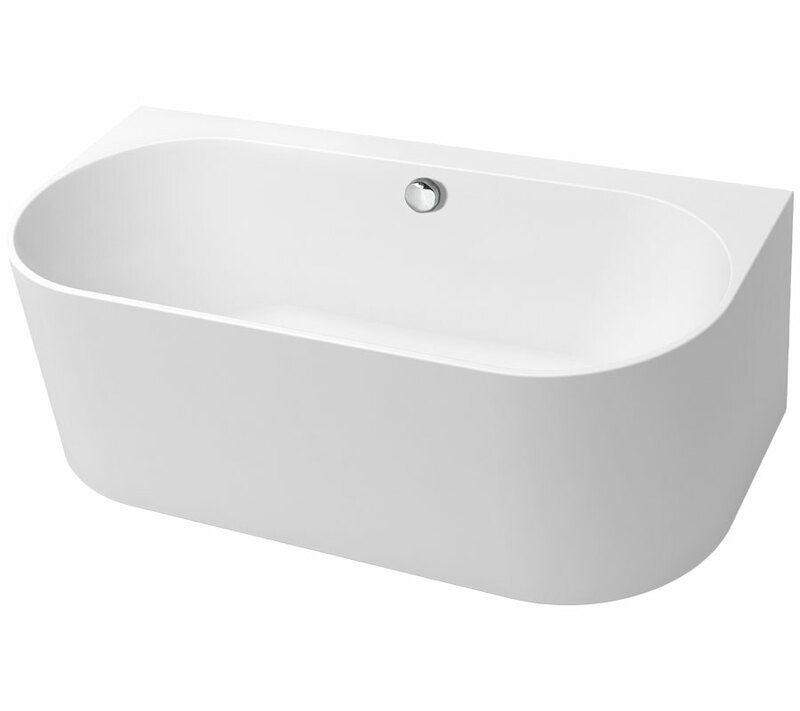 Volume 281 l.
Serie Cavallo combines simple and perfectly balanced shape with the current style. The high quality of unadorned but it is timelessly modern. This design is suitable for those who insist on’s fashion fads. Tonnage, both in length and width, it means that they can be both shoulders completely submerged under water. 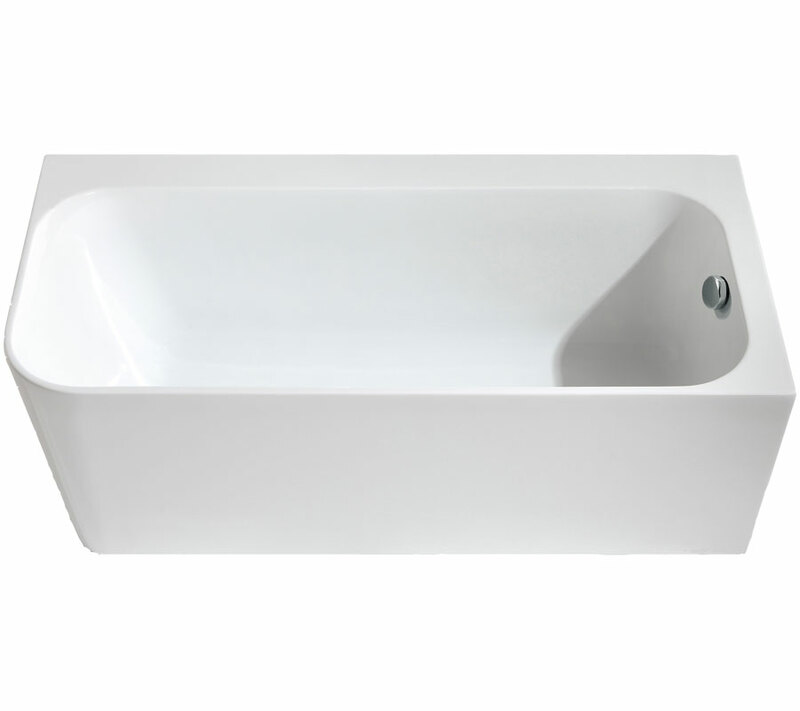 With its simplicity lends the perfect appearance of your bathroom. Compact exterior dimensions conceal a huge internal space. Waste is hidden under the plate of Corralitu. 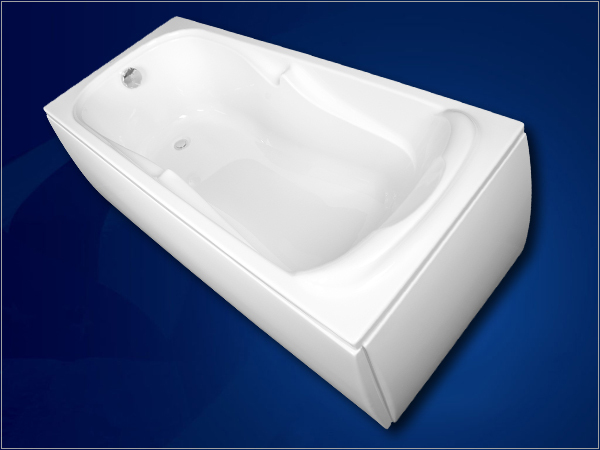 The volume of 349 l series Cavallo combines simple and perfectly balanced shape with the current style. The high quality of unadorned but it is timelessly modern. This design is suitable for those who insist on’s fashion fads. Tonnage, both in length and width, it means that they can be both shoulders completely submerged under water. 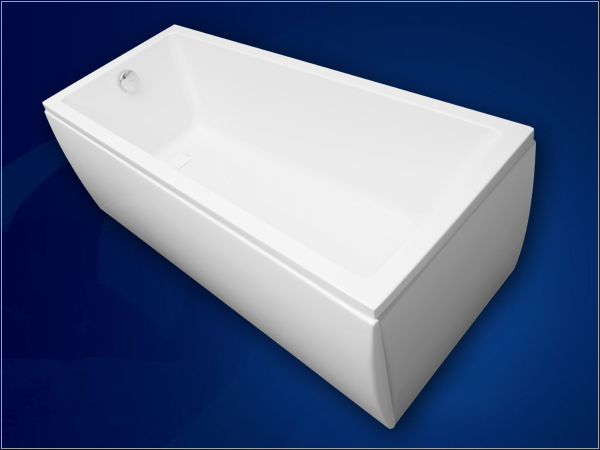 With its simplicity lends the perfect appearance of your bathroom. 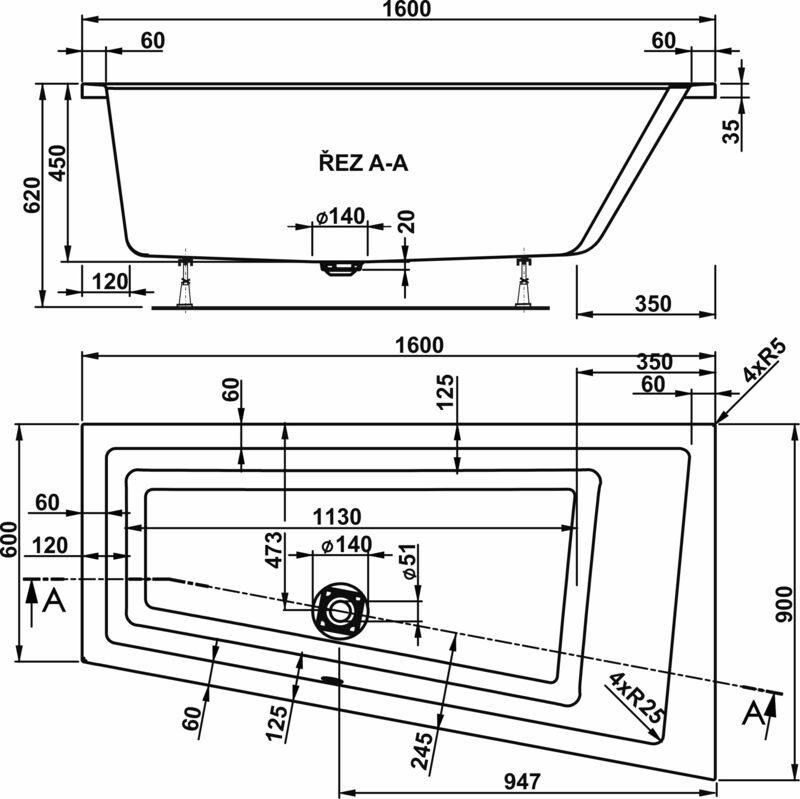 Compact exterior dimensions conceal a huge internal space. Waste is hidden under the plate of Corralitu. 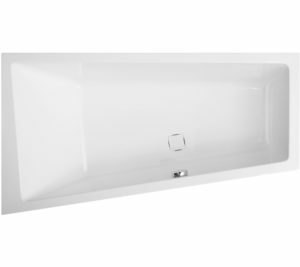 The volume of 349 l.
The Cavallo is a bath which addresses the area of small bathrooms, and is designed to maximize the use of free space. The high quality of unadorned but it is timelessly modern. This design is suitable for those who insist on’s fashion fads. 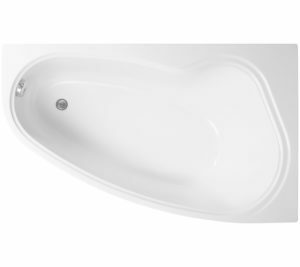 Volume 227 l.
Offers you the perfect shape and will inspire you to spend a long relaxing bath. Water capacity 210 liters.